"In mid 2016 I did a brief tour of the west coast with Philip Jeck, Simon Scott, Daniel Menche, Lee Bannon, Kara-Lis Coverdale, Pye Corner Audio and Marcus Fischer. 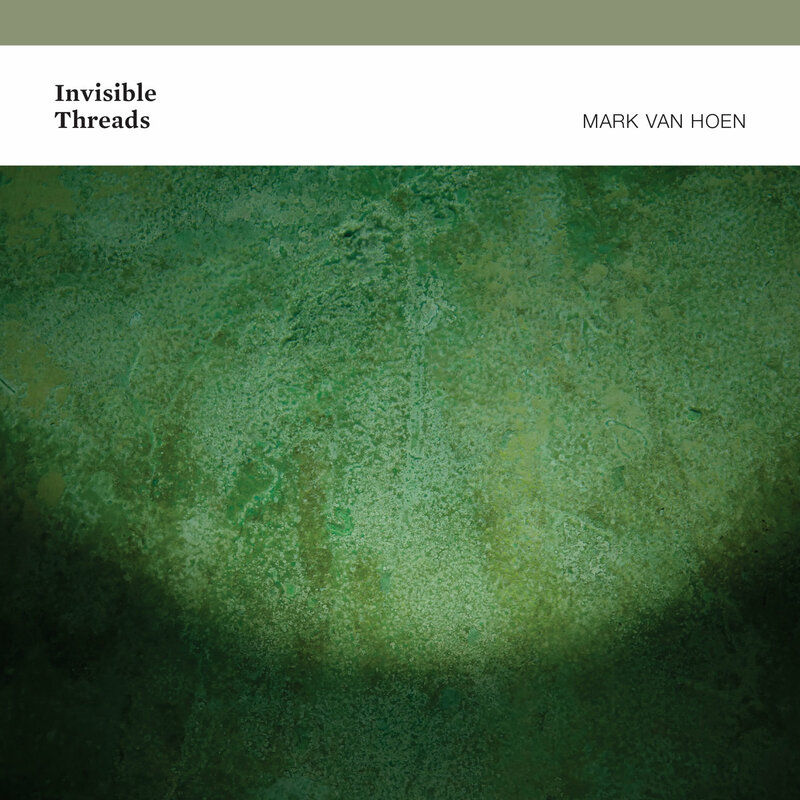 The music of all these great artists and the experience of playing these shows with them all informed what would become ‘Invisible Threads’, which was primarily composed and recorded in the latter half of 2016. I had not played live at dates in such a dense cluster for many years, and the exposure to so much great music and the artists was inspiring. Other Touch artists were also an influence here - Claire M Singer, Jana Winderen and as ever Chris Watson (who has been an enduring influence from the moment I first heard Cabaret Voltaire in 1979), along with my project ‘drøne’ with Mike Harding… the collaborative aspect of drøne brought up a few new paths in itself. During the time I was recording the album I was editing audio and sound design for films - this too went some way to defining the structure and sound of ‘Invisible Threads’. At the time of recording several of the titles on the album, I had re-read 'The Conversation of Eiros and Charmion’, a short story by Edgar Allen Poe, and in some ways this record is a soundtrack to that.